A new book by Ambassador Andrew Young offers first-hand accounts of decisions that shaped Atlanta's growth from a small, provincial city in the Deep South to an international metropolis that influences global affairs. 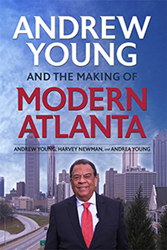 Co-authored with Georgia State University faculty members Harvey Newman and Andrea Young, “Andrew Young and the Making of Modern Atlanta” chronicles Atlanta’s rise from the racially segregated “City Too Busy To Hate” in the 1950s to home of the world's busiest airport, the nation’s eighth largest metropolitan population and host of the 1996 Centennial Olympic Games. “Atlanta provides a unique case study of the relationships among the city’s corporate, government and community leaders and their alternative, and ultimately successful, vision of progress,” said Young. A new book by Ambassador Andrew Young offers first-hand accounts of decisions that shaped Atlanta's growth from a small, provincial city in the Deep South to an international metropolis that influences global affairs. Co-authored with Georgia State University faculty members Harvey Newman and Andrea Young, “Andrew Young and the Making of Modern Atlanta” chronicles Atlanta’s rise from the racially segregated “City Too Busy To Hate” in the 1950s to home of the world's busiest airport, the nation’s eighth largest metropolitan population and host of the 1996 Centennial Olympic Games. 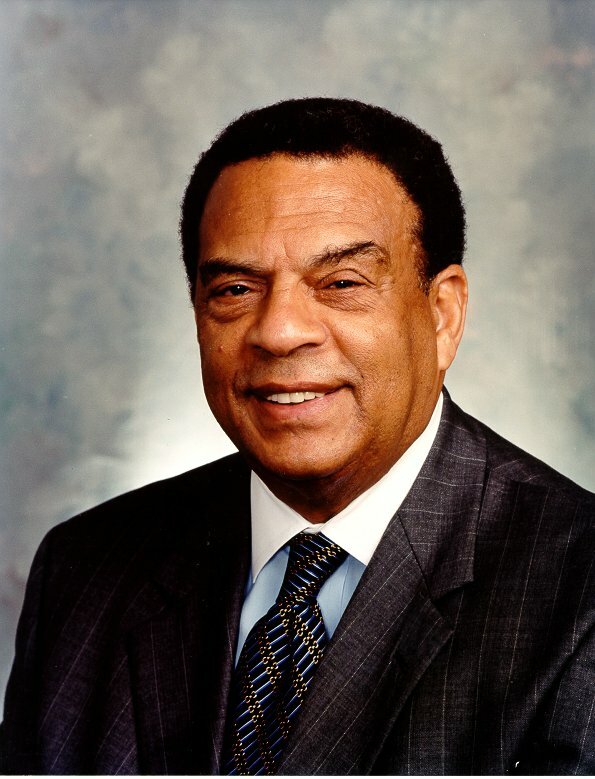 Andrew Young, who arrived in Atlanta in 1961, played a key role in Atlanta's development as a leading strategist in the Civil Rights Movement, a congressman and the city’s mayor. Young and his co-authors weave archival material, photographs and media reports into this account. They also recount the spoken recollections of key elected officials, civil servants, and community, business and civic leaders on the making of modern Atlanta. “Andrew Young and the Making of Modern Atlanta” gives voice to the policymakers, their aspirations, strategies and challenges, and the economic and racial progress that resulted. In particular, it documents the grace and sophistication of the leaders of Atlanta's African American community in negotiating a path to greater political and economic power. Andrew Young was a key aide to Dr. Martin Luther King, Jr. He was U.S. ambassador to the United Nations, Atlanta's congressional representative, two-term mayor and co-chair of the 1996 Centennial Olympic Games in Atlanta. 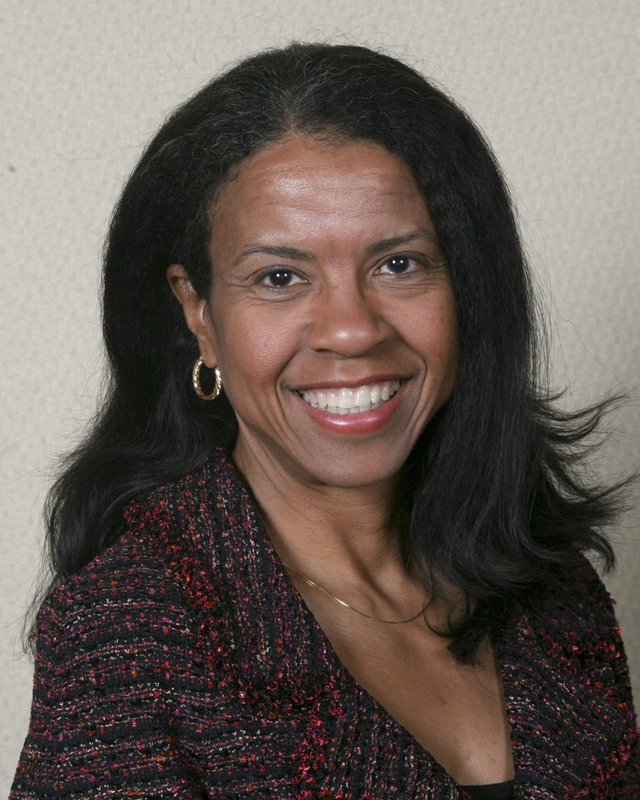 Young is the author of three books, including “An Easy Burden,” and a member of the Dean’s Council for the Andrew Young School of Policy Studies at Georgia State. 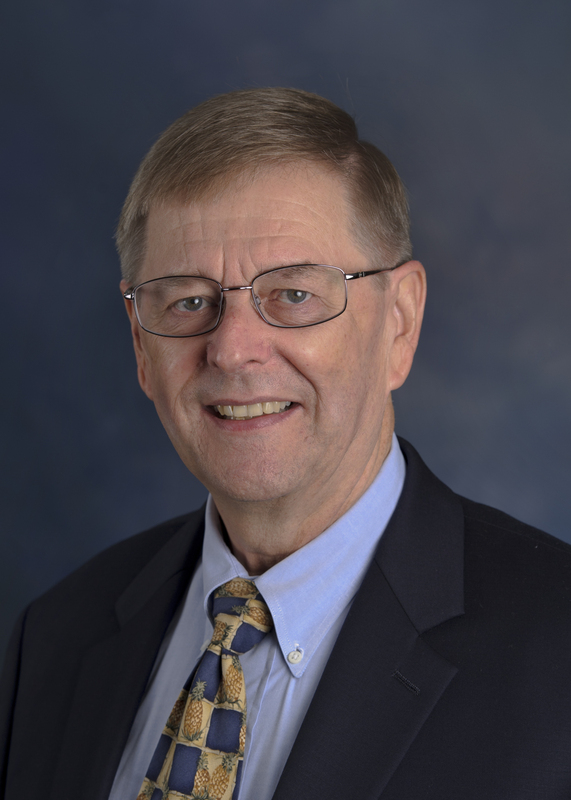 Harvey Newman, professor emeritus in the Department of Public Management and Policy, has an extensive academic background in urban policy studies. He has published “Southern Hospitality: Tourism and the Growth of Atlanta” and numerous articles on policy decision-making in Atlanta. Andrea Young is an attorney, public policy advocate and professor of practice at Georgia State. For more than 30 years she has been a leader in government and the nonprofit sector, working to defend and extend civil and human rights. She is the author of “Life Lessons My Mother Taught Me”. Andrew Young has been a great leader of Atlanta. He, his daughter Andrea and Harvey Newman, a Georgia State University scholar, are excellent guides to the history of the modern city. Their book provides Andy’s inside story, but it also describes the contributions of his predecessors and his contemporaries. Effective twenty-first century leaders must be able to work across lines of difference. This compelling history of Atlanta illustrates the magic that can happen when they do. Well worth reading! Atlanta is no ordinary city, and beginning with Floyd Hunter’s “Community Power Structure,” the politics of Atlanta has long been a magnet for analysis. “Andrew Young and the Making of Modern Atlanta” is a worthy addition to a long list of significant works, adding special insight into the role of creativity and inclusion in Atlanta’s rise to one of America’s most dynamic metropolitan areas. The Atlanta story is not one born of natural advantages such as rivers and harbors, but rather one of human agency and a high level of practical know-how. Authors Andrew Young, Harvey Newman, and Andrea Young illuminate this story with skill and insight. This book is a much needed antidote for those who have let cynicism get in the way of appreciating what human enterprise can bring together.